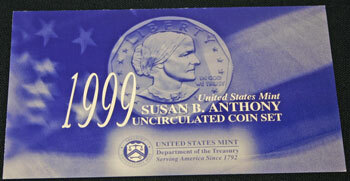 The US Mint produced the Susan B. Anthony dollar coin in 1999, but versions were not included in the regular mint set. 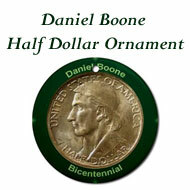 A separate mint set held two of the dollar coins, one from the Denver mint and one from the Philadelphia mint. 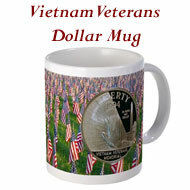 In 1999, the decision to make a new dollar coin had been approved, but the new metal and minting process would not produce the new golden dollar coins until 2000. 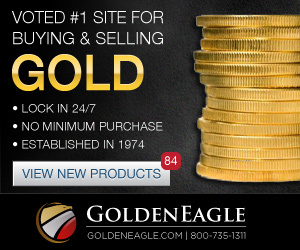 In the meantime, the vending machine marketplace needed more dollar coins to meet customer demand. 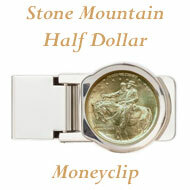 As a result, the US Mint decided to produce more of the Susan B. Anthony dollar coins in 1999. This would be the first time the US Mint minted the Susan B. Anthony dollars since 1980 for circulating coins and since 1981 for collectible coins. For mint set collectors, a separate Susan B. Anthony 1999 mint set was created containing two Susan B. Anthony dollar coins and two mint mark tokens. 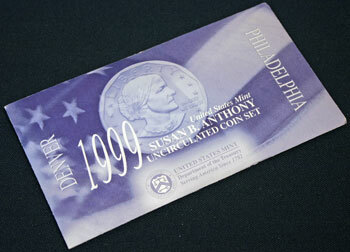 The outer envelope for the 1999 Susan B. Anthony mint set was purplish-blue in color with portions of the flag in the background and contained a large image of the Susan B. Anthony dollar coin on the front. "Philadelphia" is printed on the right end of the envelope with "Denver" printed on the left. 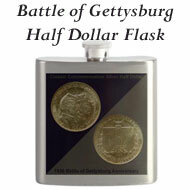 In the middle, the title of the mint set reads, "1999 United States Mint Susan B. Anthony Uncirculated Coin Set." 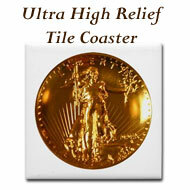 The US Mint seal and their details show just below the title. 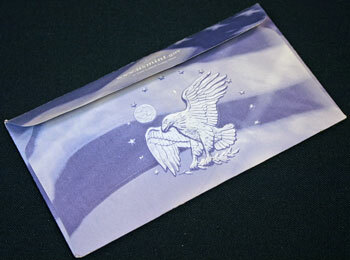 The back of the 1999 Susan B. Anthony mint set envelope continued with the flag and included a portion of the dollar coin's reverse design from the Apollo 11 insignia. 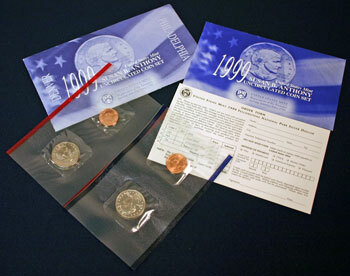 The contents of the 1999 Susan B. Anthony mint set were similar to mint sets from earlier years. 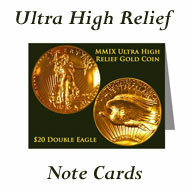 This mint set included two Mylar sleeves, an informational insert and an order form. There were differences since this set included only two dollar coins and the order form was not for additional mint sets. The two Mylar sleeves in the 1999 Susan B. Anthony mint set maintained the red and blue edges and show the obverse images. 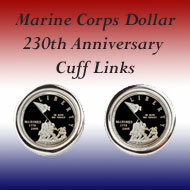 The left, red-edged sleeve includes the Denver dollar and mint mark token while the blue-edged sleeve contains the Philadelphia dollar and mint mark token. 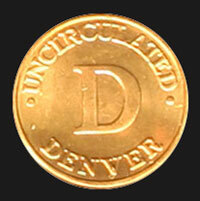 As with earlier mint sets, the obverse of the Denver mint mark token contains "Uncirculated" and "Denver" around its edge with a large "D" in the middle. 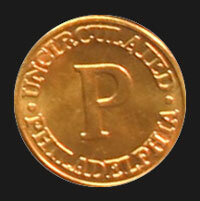 Likewise, the Philadelphia mint mark token has "Uncirculated" and "Philadelphia" circling its edge and a large "P" in the middle. Each Mylar sleeve is the same size as the earlier mint set sleeves even though each contains just one dollar coin and one mint mark token. 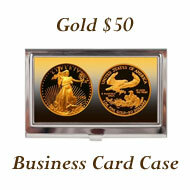 The coin and token are held in separately sealed rounded square spaces for protection. 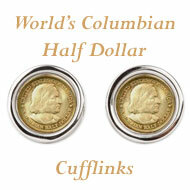 The large rounded squares allow the coin and token to move within their individual spaces. 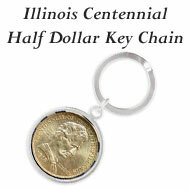 The reverse images of the uncirculated dollar coins and mint mark tokens can be seen through the back of the clear Mylar protection. 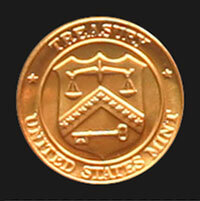 The mint mark tokens identify each mint on their obverse sides, but the tokens have the same reverse design of the US Mint's Treasury Department seal. Similar to the outer envelope, the front of the 1999 Susan B. Anthony informational insert only lacks the mint cities on either end. 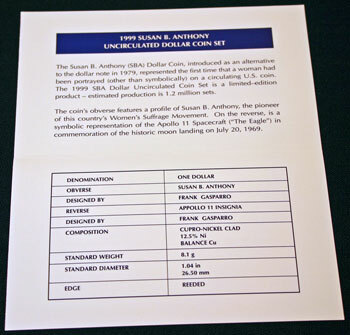 Inside the insert in the 1999 Susan B. Anthony mint set, the US Mint provided information about the dollar coin, the mint set and the coin's specifications. 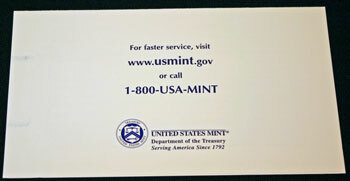 The back of the folded insert contains the US Mint's contact information. 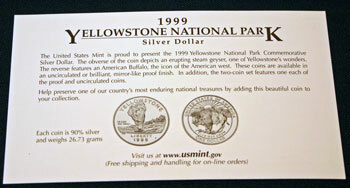 Instead of a reorder card in the 1999 Susan B. Anthony mint set, the US Mint introduced the 1999 Yellowstone National Park commemorative silver dollar coin. 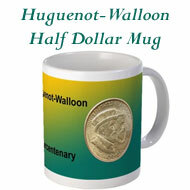 The front of the card provided obverse and reverse drawings for the new commemorative dollar with a description. 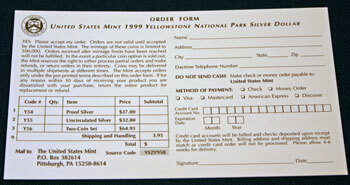 On the other side of the card, the US Mint provided an order form for collectors to request the Yellowstone National Park proof coin, the uncirculated coin or the two-coin set. Larger images of the 1999 Susan B. Anthony mint set insert show the contents of the insert and the coin specifications with more detail. Click on Mint Set Population to view the contents of the mint sets through the years. 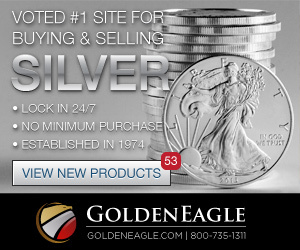 Take a look at the overall Mint Set page to see how the mint set values compare among the sets across the years. May 20, 1999 - The U.S. Mint today announced plans to strike 1999-dated Susan B. Anthony Dollar Coins (SBAs) to ensure the availability of dollar coins until the introduction of the new dollar coin in early 2000. September 27, 1999 - The annual U.S. Mint catalog again brings a stunning array of collectibles with the 1999-dated Susan B. Anthony Dollar Coin highlighted this year. November 5, 1999 - Director Philip N. Diehl today announced that the U.S. Mint has lifted order limits on several of their products including some Susan B. Anthony dollar coins featured in the Mint’s annual catalog. The 1999 Susan B. Anthony Mint Set Year included news of the minting of the Susan B. Anthony dollar coins one more time prior to the new golden dollar being available.